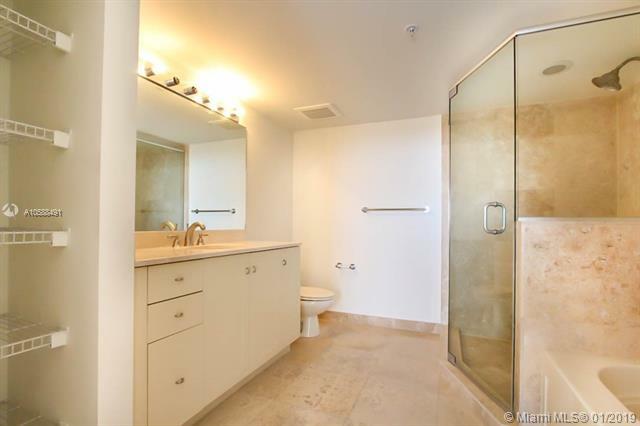 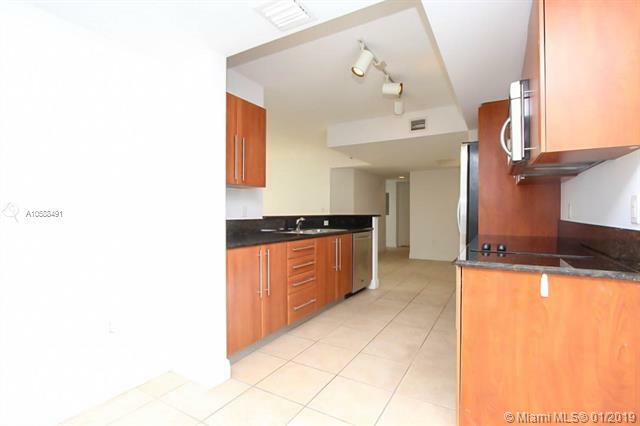 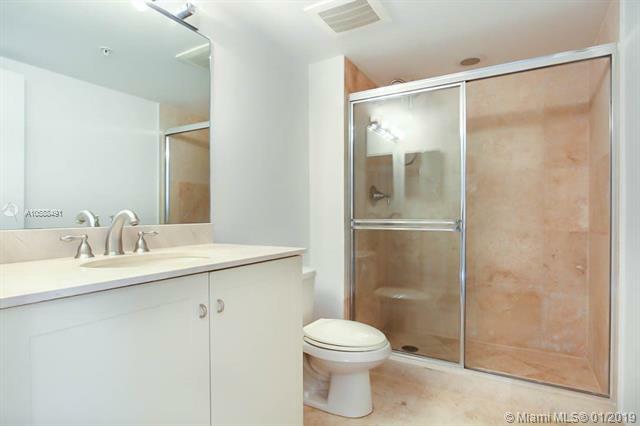 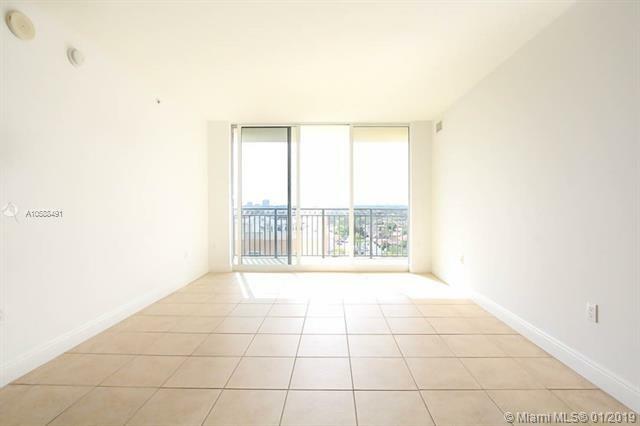 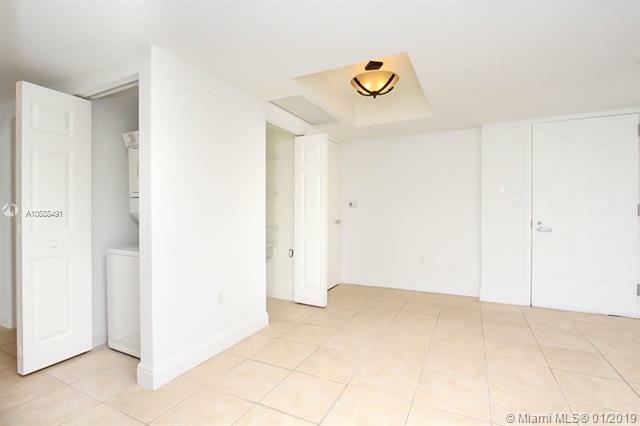 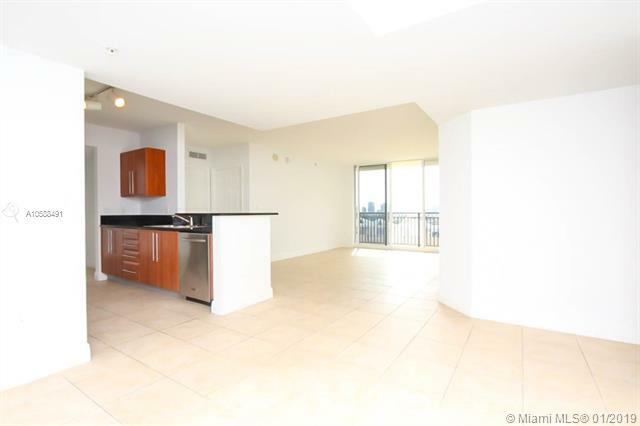 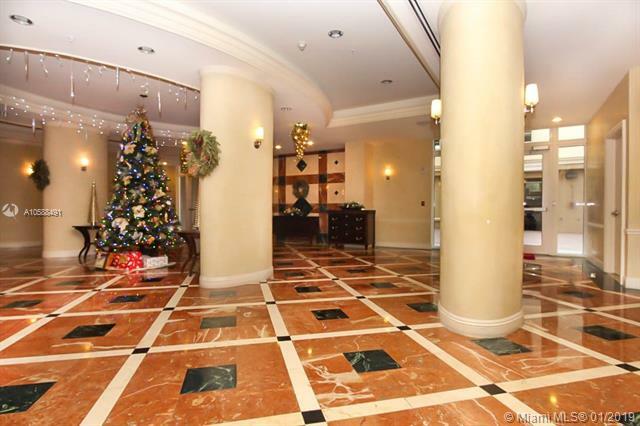 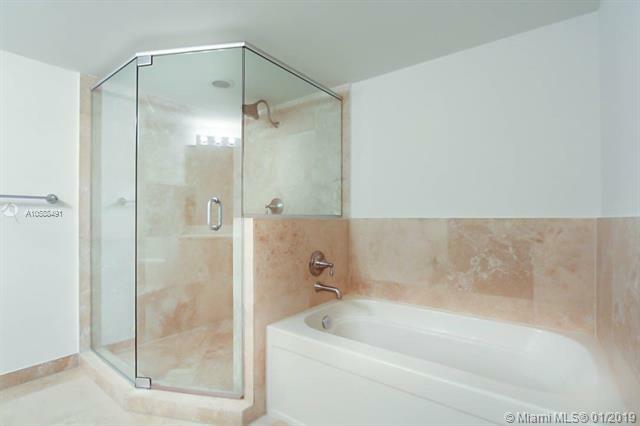 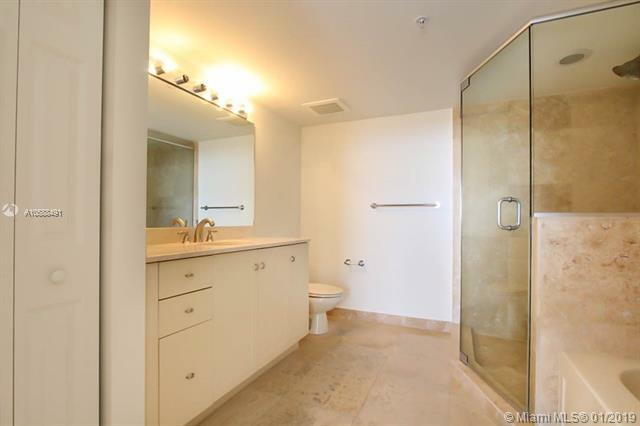 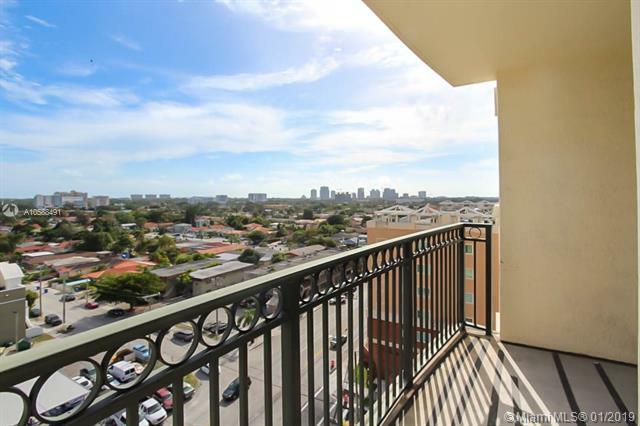 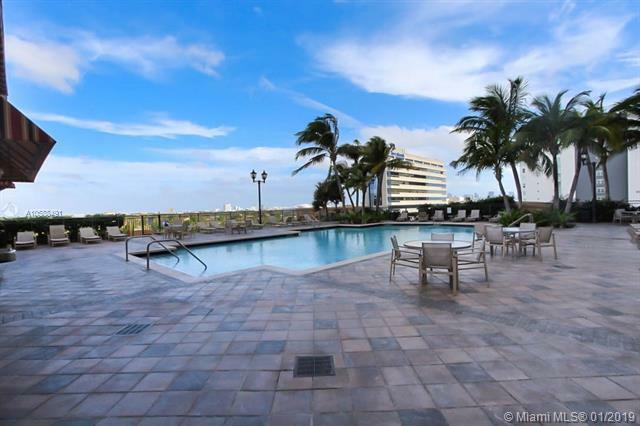 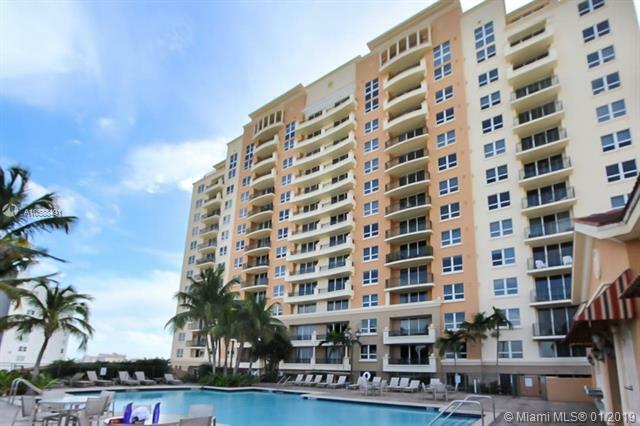 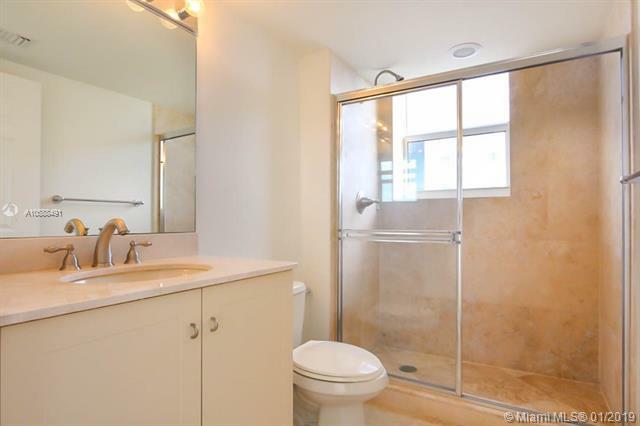 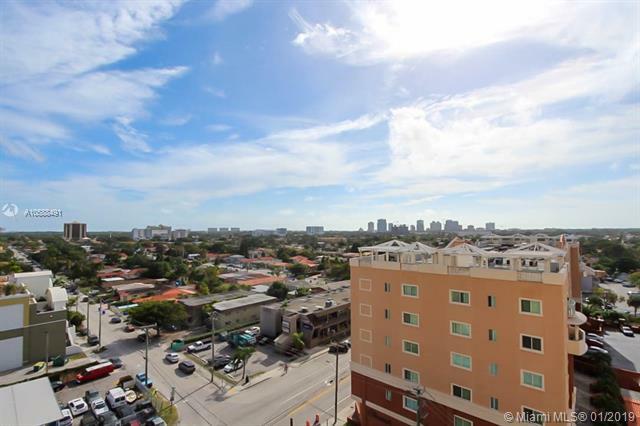 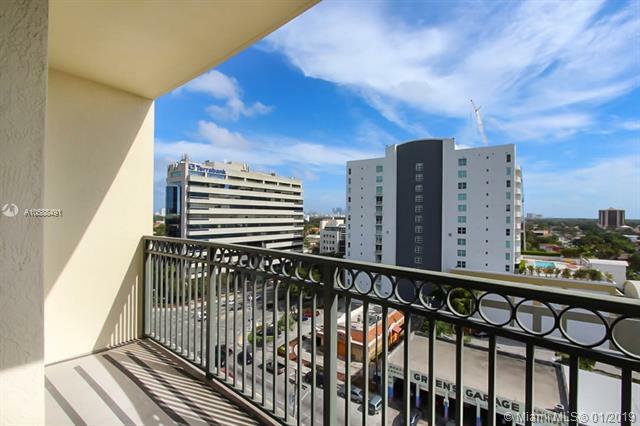 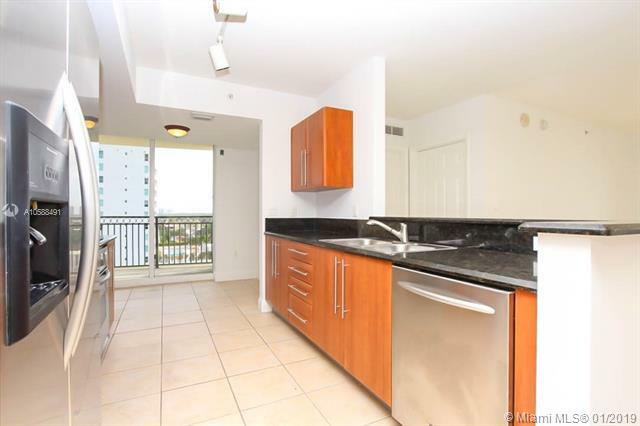 Exclusive Gables Marquis, spacious corner unit with stunning views, built in 2007. 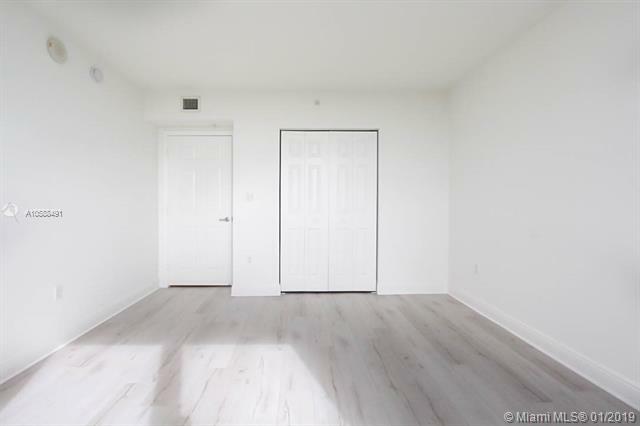 Brand new floors and brand new blinds, cable and internet included. 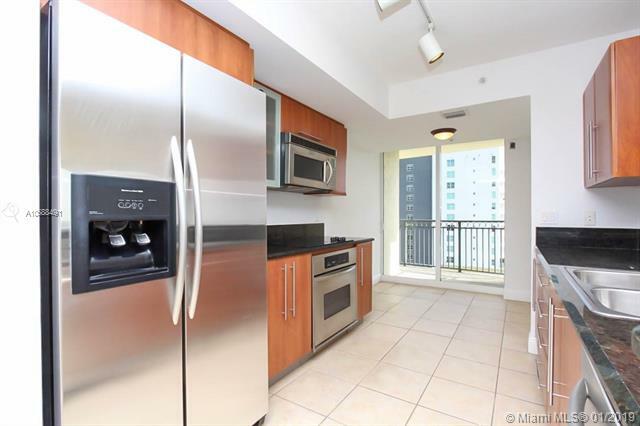 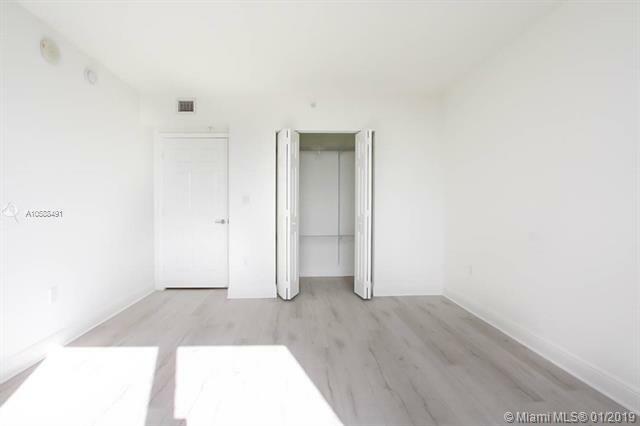 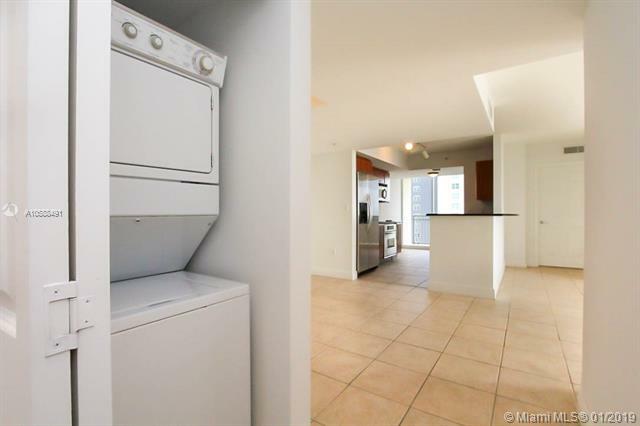 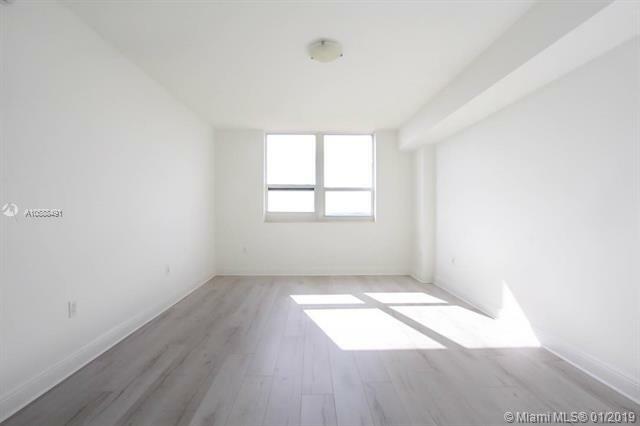 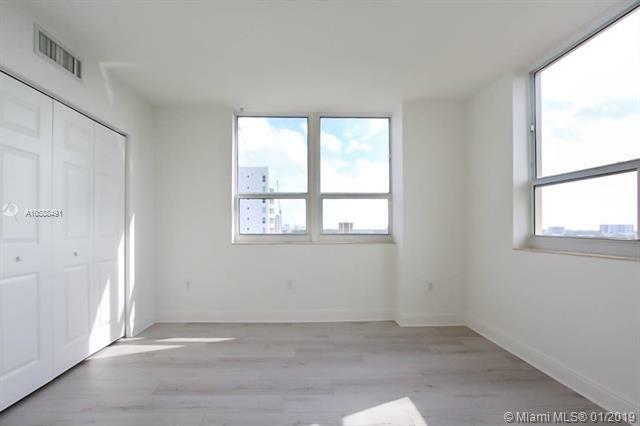 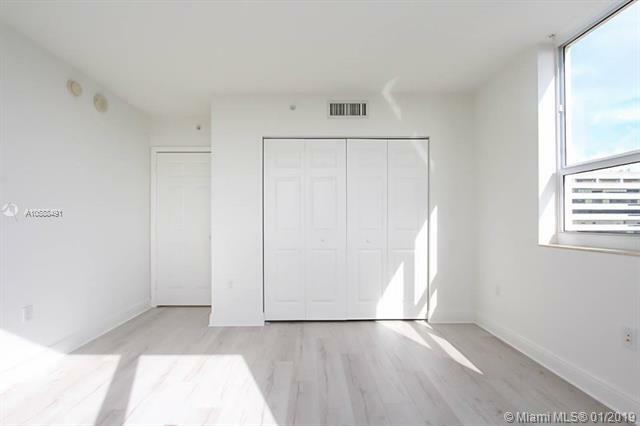 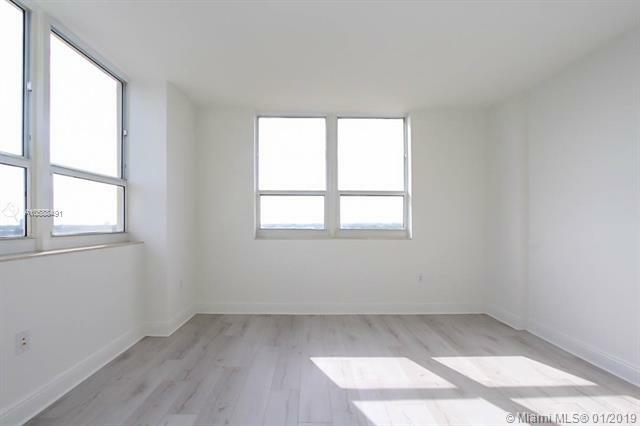 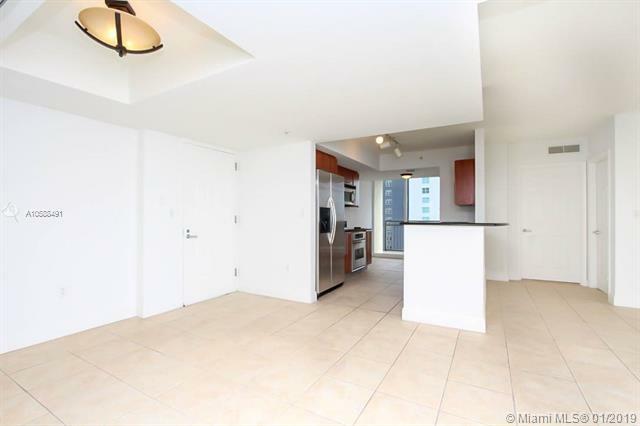 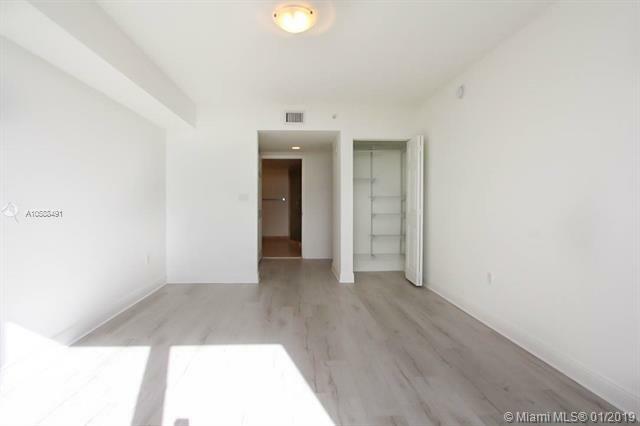 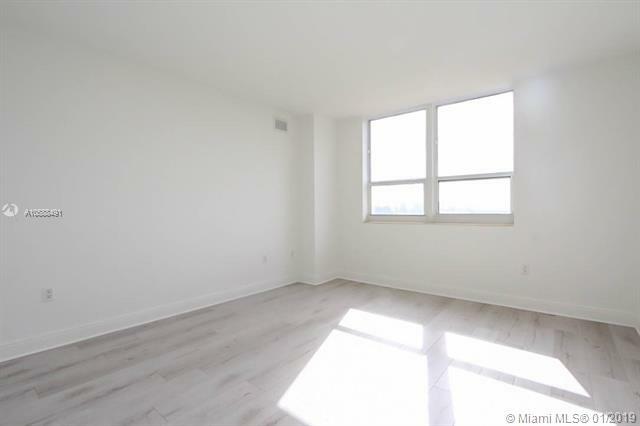 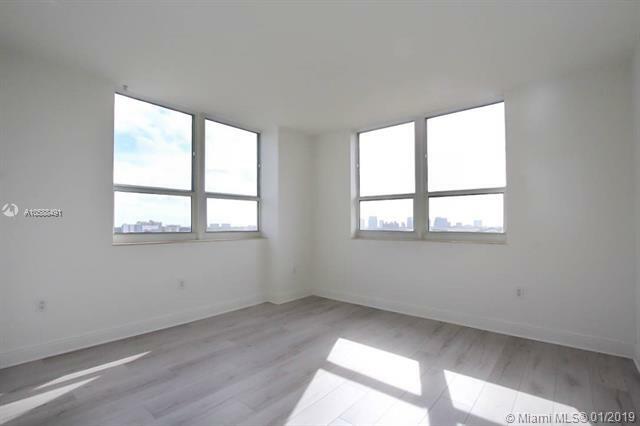 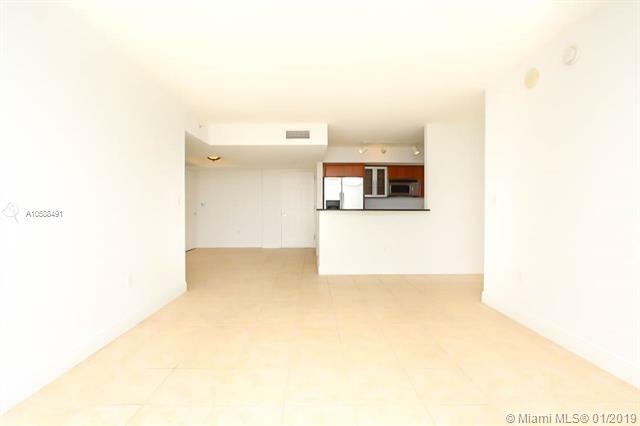 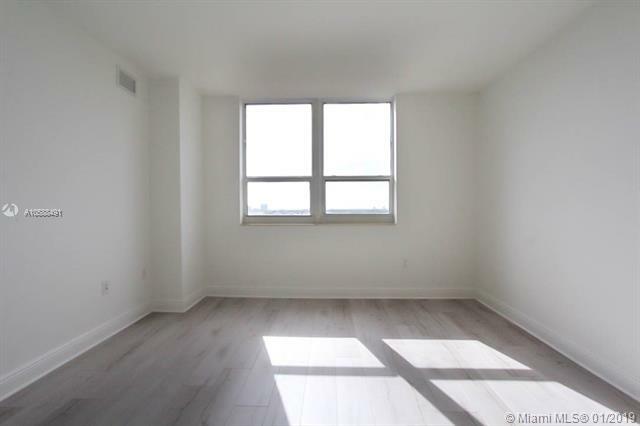 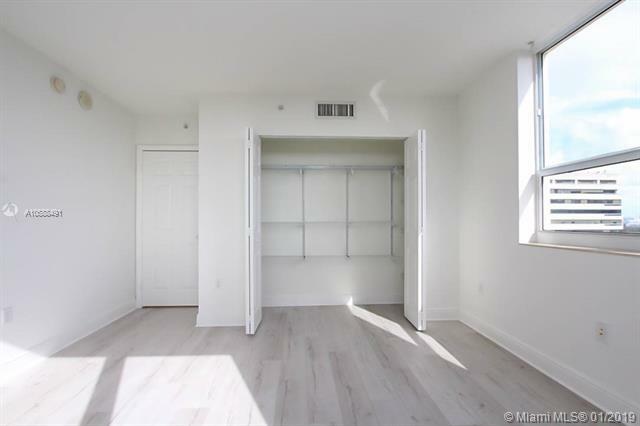 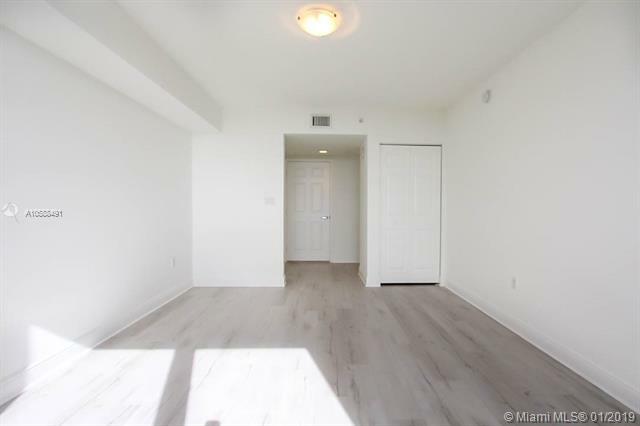 TWO Parking spaces, storage, two balconies, living/dining rooms seeped in natural light, and kitchen with stainless steel appliances and granite counters, wood cabinets, and breakfast bar. 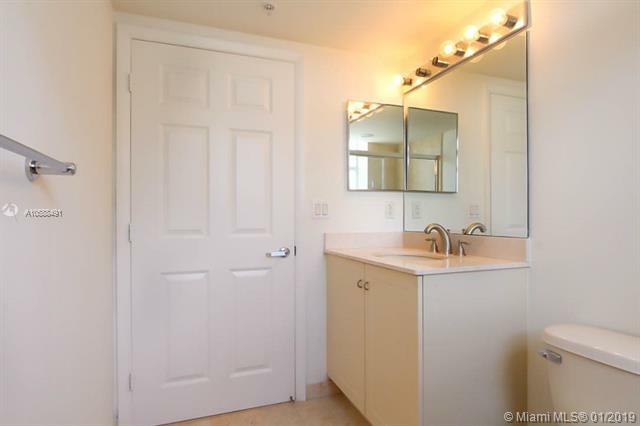 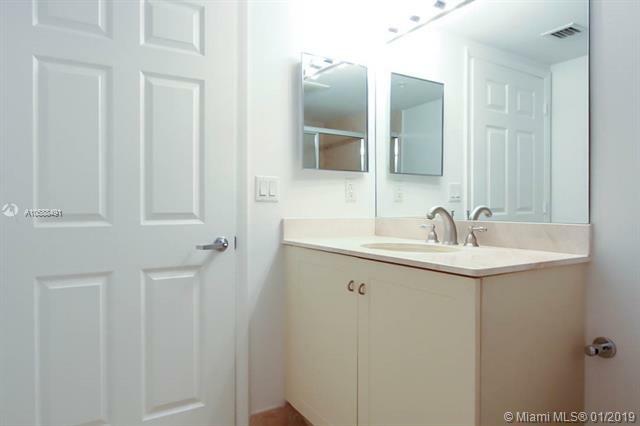 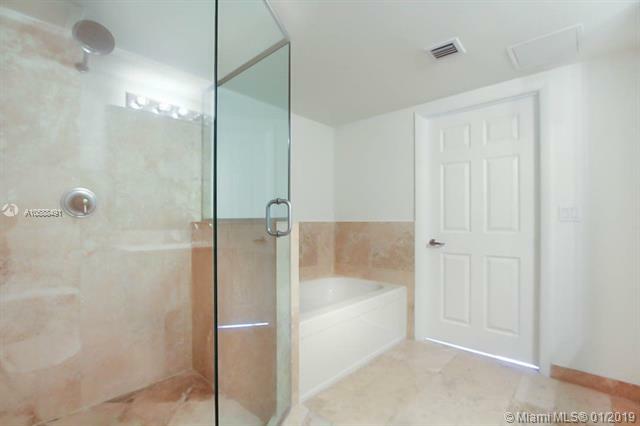 Split bedroom plan, master bd with walk-in closets, marble bath, separate shower and tub, in-unit washer/dryer. 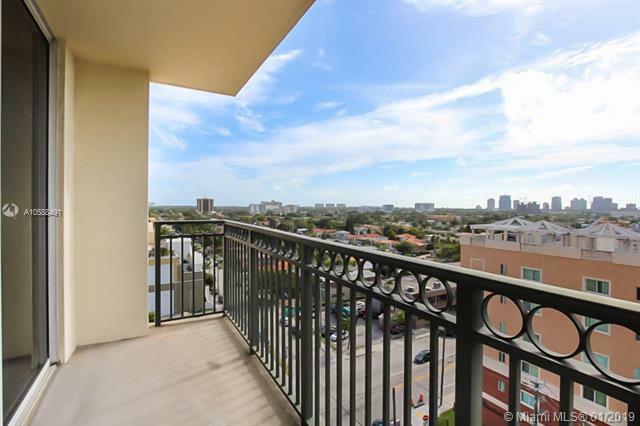 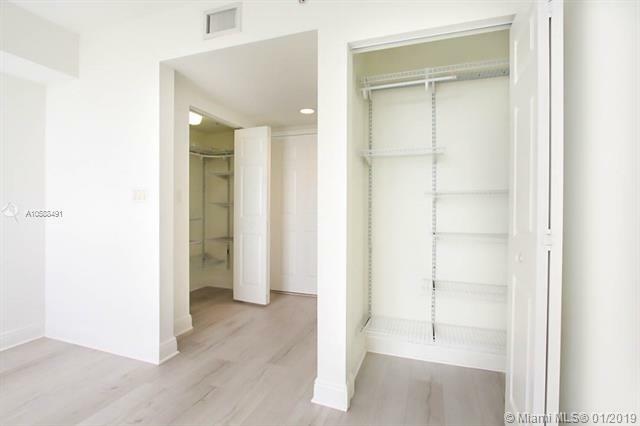 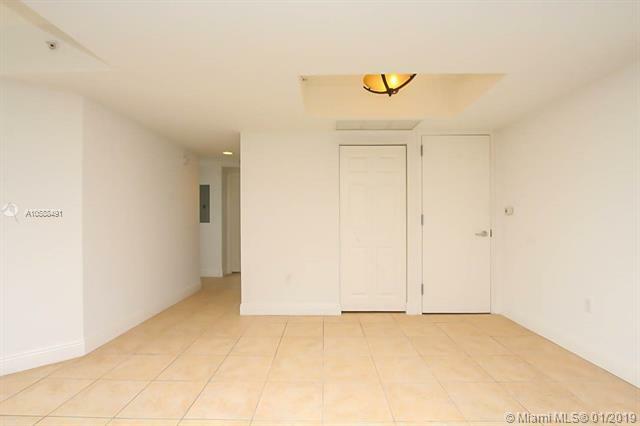 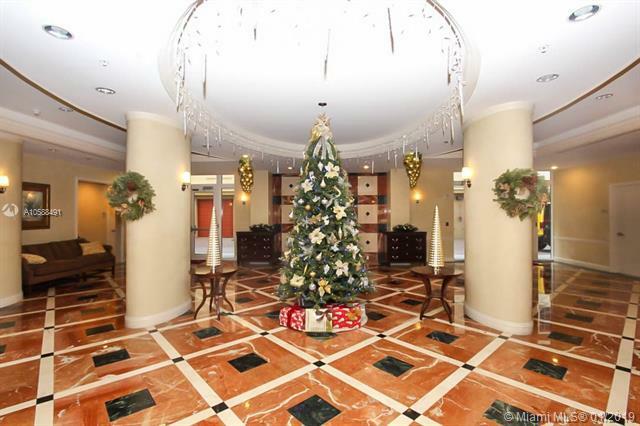 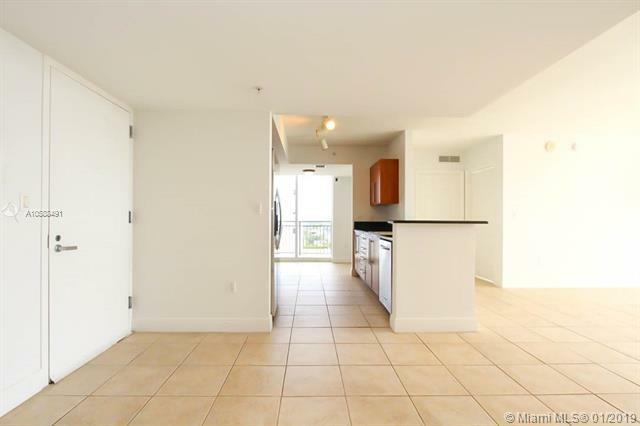 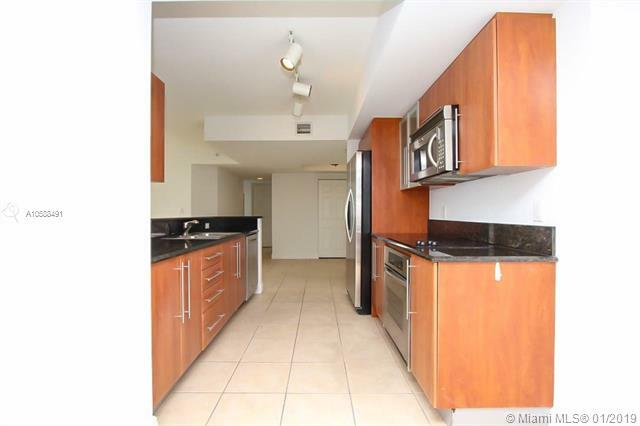 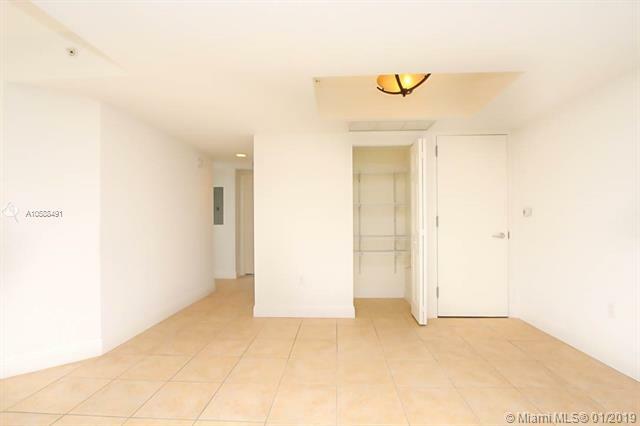 Convenient to Gables, Grove and Downtown, restaurants, and stores. 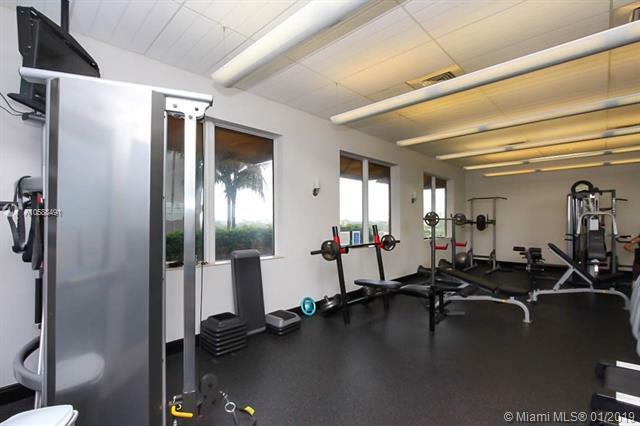 Pool, gym, BBQ area, conference room, 24 hour concierge, cable/internet/water included.